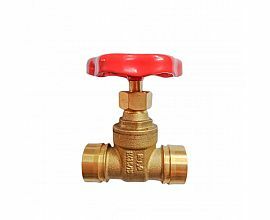 We supply all kinds of Brass Gate Valve, Bronze Gate Valve, Flanged Gate Valve.Gate valve material: brass, zinc-alloy, bronze and so on. 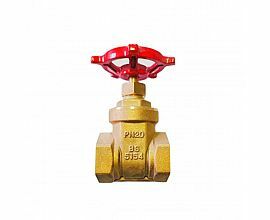 Gate Valve Working Medium: water, non-corrosive liquid; Gate Valve Nominal Pressure: 1.6MPa; Size: 1/2"-4"; Brass Gate Valve Thread Standard: ISO228/ISO7. 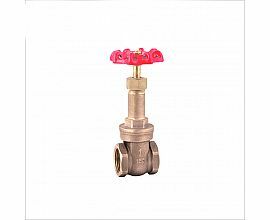 The bronze gate have with NPT thread flange gate valve size from 1/2" to 8" with stem stainless steel material.